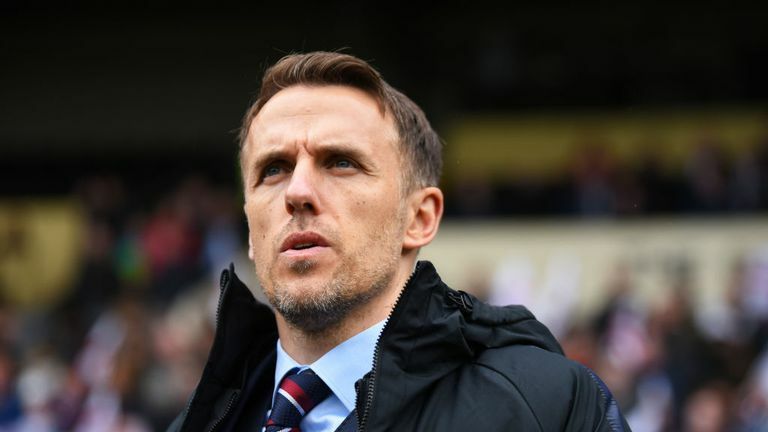 Phil Neville is hoping for success at the 2019 World Cup and the European Championships in England two years later. England Women boss Phil Neville says his team can “inspire a generation” by winning a tournament in the next three years. England was confirmed as the host nation for the 2021 Women’s European Championship on Monday by UEFA’s Executive Committee at its meeting in Dublin. It will follow next year’s World Cup in France which England will also be involved in.